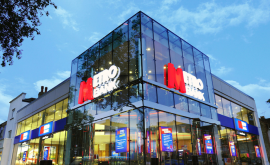 UK-based Metro Bank will roll out Glory Global Solutions’ Vertera 6G teller cash recyclers (TCRs) across the bank’s new locations as well as replace older technology in existing outlets. Metro Bank will set up a number of new branches in the course of 2016 and 2017. The bank, which opened for business in 2010, currently has a network of 40 locations, but hopes to grow it to 110 by 2020. The new solution includes remote monitoring and management software, CashInsight Bridge. Glory Global Solutions highlights that CashInsight Bridge can distribute new firmware and currency templates remotely, without the need for onsite visits by service engineers. “This feature is particularly relevant in the light of the UK’s decision to introduce polymer notes starting September 2016,” the vendor points out. The vendor also comments on the “generic benefits” of TCRs, such as lower overall transaction costs, faster transactions (and hence smaller queues), improved security and better customer interaction. Removing the need for perspex screens enables banks to adopt “a more welcoming open plan environment” across their branches. Nationwide has reported a significant increase in the number of customers switching their main current account to the building society, following the introduction of the new seven day account switching service on 16 September – but not everyone is convinced. 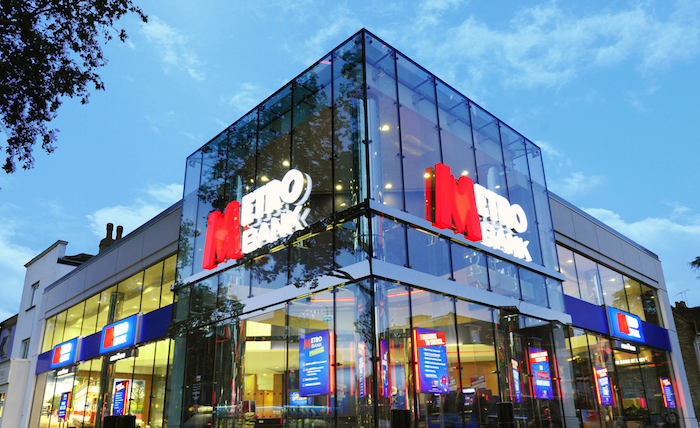 UK-based challenger bank Metro Bank has moved its IT infrastructure to a Rackspace managed cloud solution. Rackspace says this has reduced the bank’s close-of-business processing time by 50% and report production time by two-thirds. New UK-based bank to be called Recognise.